We are all drawn to this industry because we know that we can have the freedom to be our own boss, grow our own business with no limits, determine how much money we make and be able to provide whatever services we wish to focus on and excel in them. If the beauty profession is your calling and you have put in the work to build your business for only success its time you take the last step and make it all your own and make all the decisions by renting a booth with us. 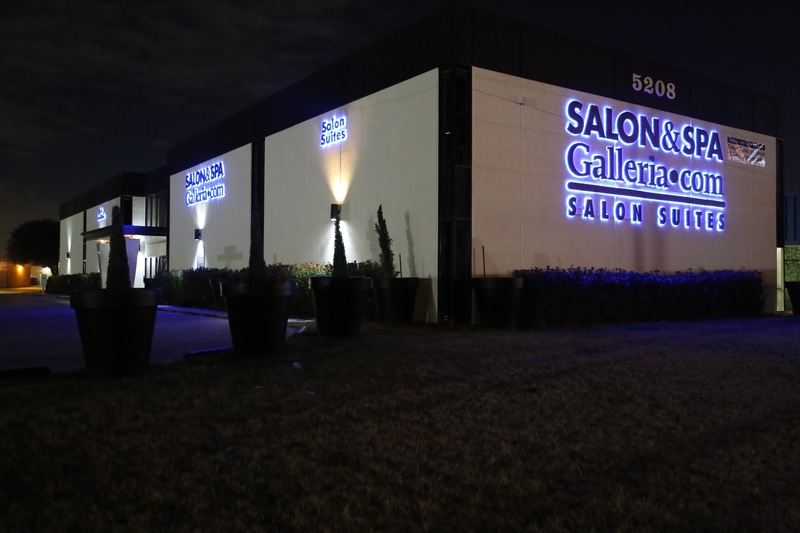 Our goal from day one has been to provide high-quality, private individual salon suites enabling independent contractors in the beauty industry to operate and own their own profitable business. 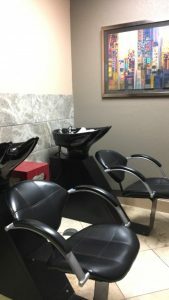 With all the amenities and incentives we provide, we have dedicated ourselves to creating and maintaining one of the unique beauty salons around. By renting a chair or suite from us you’re able to keep 100% of your time and effort and all your retail sales are yours to keep.